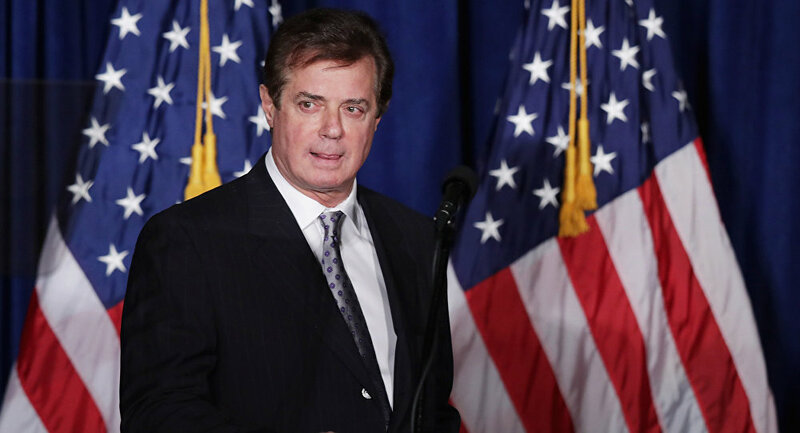 Former Trump campaign manager Paul Manafort chose to avoid a guilty plea that would have forced him to concede to special counsel Robert Mueller’s investigation into the Russian government’s possible interference on the President’s behalf in the 2016 elections. Thus, Manafort will go to trial to fight a bevy of charges that could get him a 300+ year prison sentence for illegal business dealings he had with pro-Russia foreign nationals in Ukraine. Two separate trials await Manafort, with one scheduled to begin in Virginia in July and one set for September in Washington, D.C. If convicted on multiple bank fraud, conspiracy, and tax violations he’s facing he could be slammed with a maximum of 305 years by a Virginia court alone. Then conspiracy and foreign lobbying violations could potentially give him an additional 20 years if found guilty in D.C. The defense will be faced with the task of disproving that Manafort hid earnings he made off of Ukrainian politicians (while working as a U.S. official) in shell companies and offshore accounts. He is accused of then using the money to fund a lavish lifestyle and purchase property. 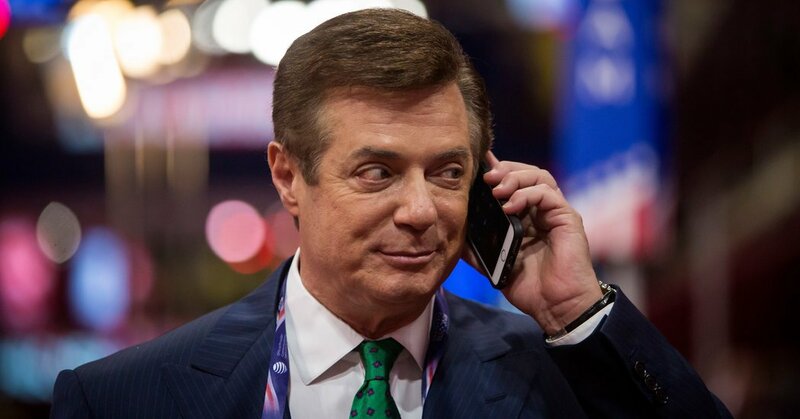 Due to the nature of Manafort’s crimes and fear that he may have built an elaborate enough network of international connects to flee and go missing, he is being restricted to house arrest with a pair of GPS monitors and must request permission to leave his home for anything other than religious services, meetings with his attorneys, or medical emergencies. His bail has been set at an unsecured $10 million.